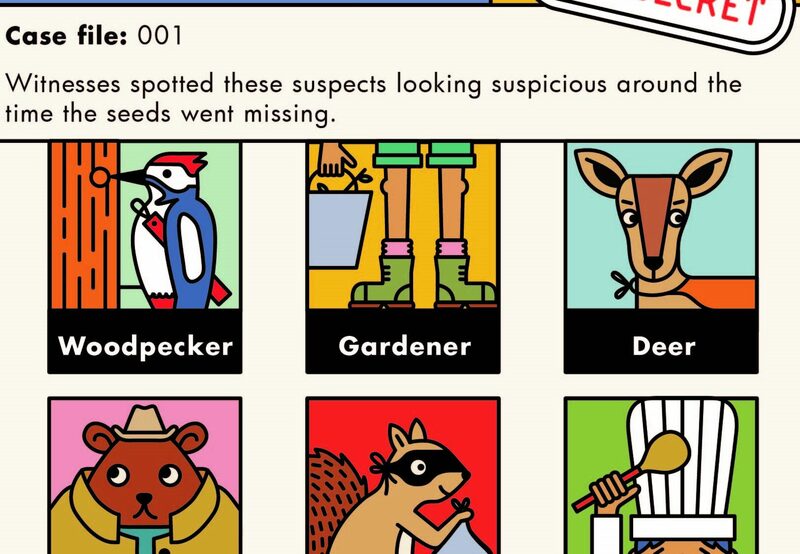 Calling all secret agents for this self-guided family trail all about tree cones. 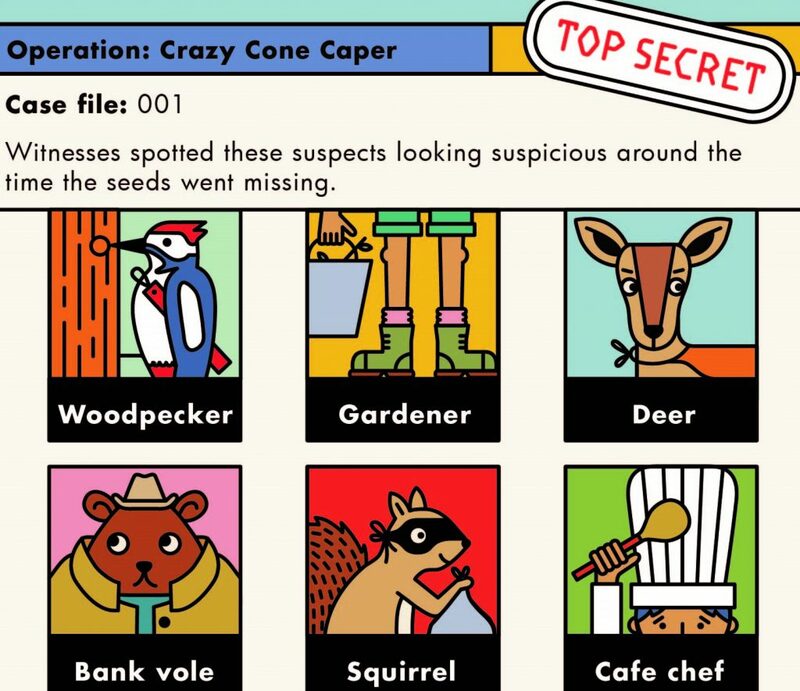 Calling all secret agents, we need your help to carry out special operation “Crazy Cone Caper”. This task is of extreme importance – seeds are going missing from cones and nobody knows who is taking them. Should you choose to accept this mission collect your free trail booklet from the ticket office and track down the 6 trees in the Garden. Along the way you’ll discover cool facts, see amazing plants and pick up an activity to do at home. P.S. All successful agents can collect a prize from the ticket office at the end of their investigation.